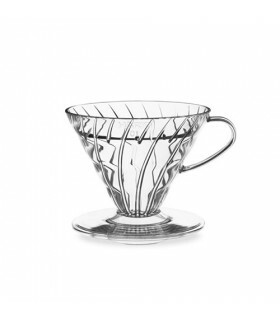 Even though Hario always provides the highest and best quality products, when dealing with glass sometimes accidents do happen.. In any case, we got you covered! 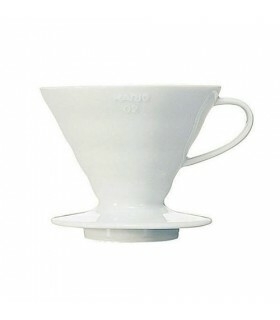 Replacement or spare lower bowl for the Hario Coffee Syphon Technica 5 Cup. 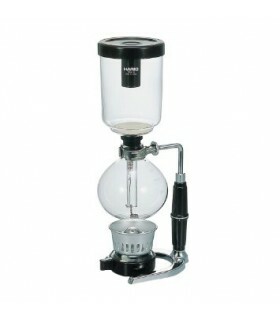 Original, high quality spare part from Hario Japan.